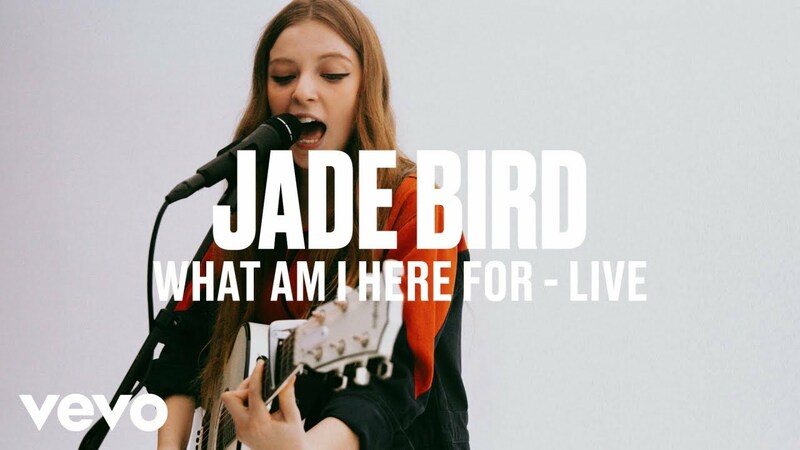 British singer-songwriter Jade Bird has just been named one of Vevo’s 2019 Artists To Watch and to celebrate this I've got two killer new performances of her songs Love Has All Been Done Before and What Am I Here For. One of the many things I love about her is that not also she's a talented singer and songwriter but she's an incredible live performer too. Watch them below!